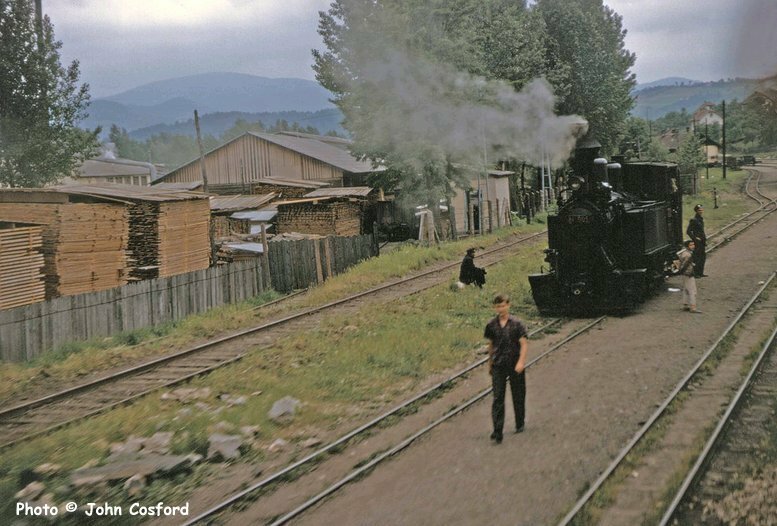 Photos from May 1966 by John Cosford. These photos were taken by John Cosford during the course of a visit to Yugoslavia in May of 1966. 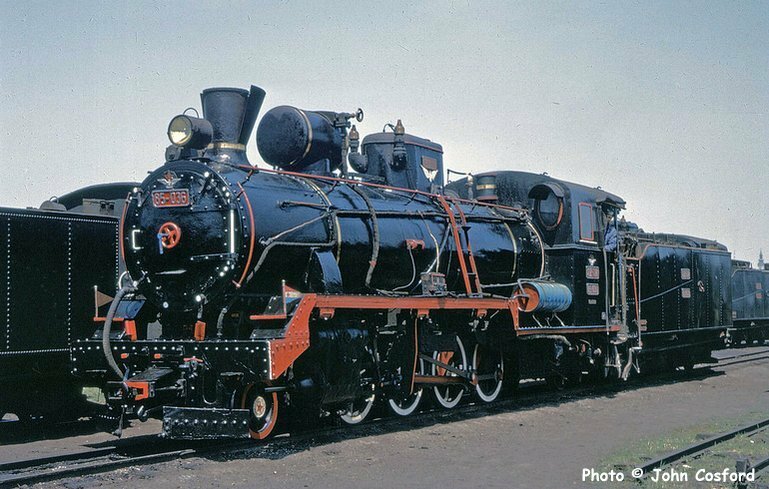 The visit, which also included Hungary, was organised by the Locomotive Club of Grest Britain. The party paid a visit to the narrow gauge loco shed in Belgrade and then travelled on the standard gauge to Sarajevo. After visiting the loco shed in Sarajevo they travelled on the narrow gauge to Dubrovnik. All photos and captions by John Cosford. 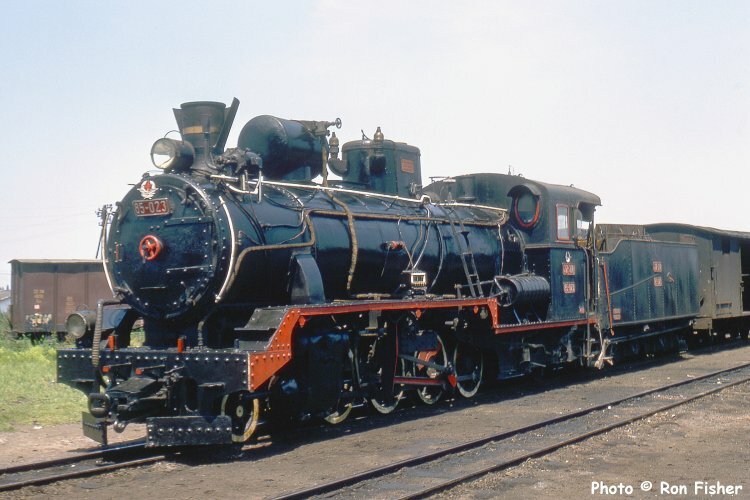 JŽ class 85 2-8-2 85.010 (Budapest/1930) at the freight yards in the Beograd industrial suburb of Čukarica. 23-05-1966. 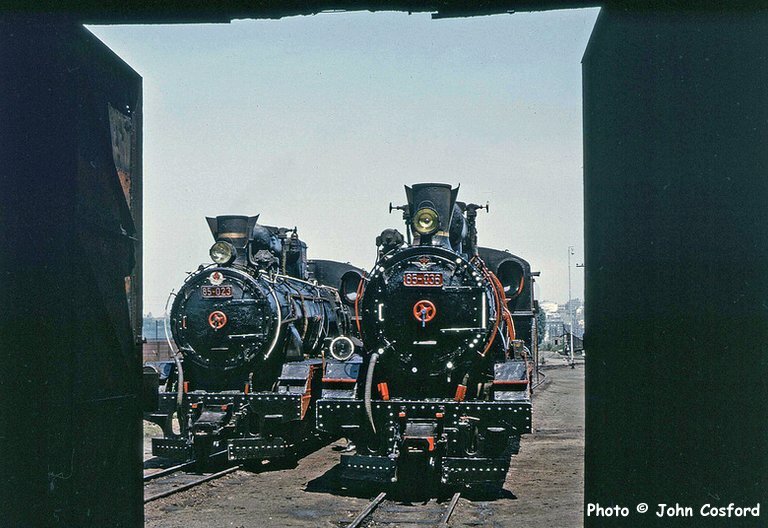 JŽ class 85 2-8-2s 85.023 (Budapest/1931) and 85.036 (Slavonski Brod/1940) seen from inside the small loco shed at the freight yards in the Beograd industrial suburb of Čukarica. 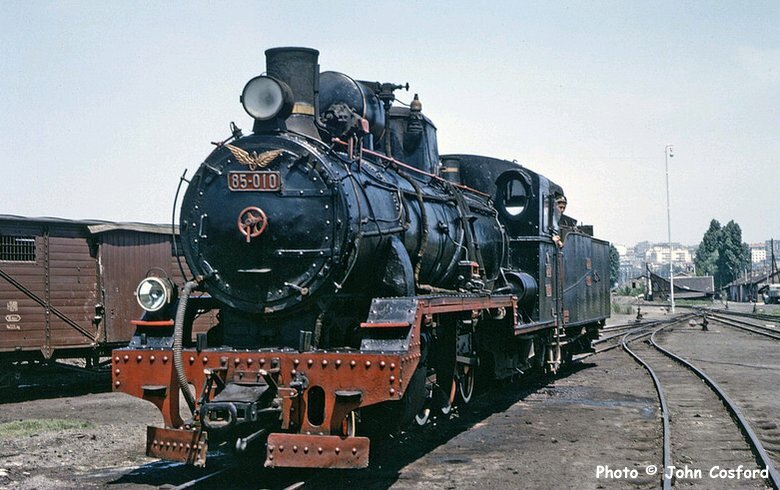 JŽ class 85 2-8-2 85.023 (Budapest/1931) at the freight yards in the Beograd suburb of Čukarica. This was the interchange between the 760mm system and the standard gauge yard in the background. The narrow gauge line to Sarajevo was 406km and took 15 hours! One brave (or foolhardy) member of our party chose to travel to Sarajevo the next day by the narrow gauge route - I think we saw him again.... The rest of us elected to travel by the longer standard gauge route (449km) which took only 8 hours. Class 85 2-8-2 85.036 (Slavonski Brod/1940) in immaculate supershine condition at the freight yards in the Beograd industrial suburb of Čukarica. JŽ class 81 0-8-0T 81.005 (Budapest/1914) in steam on the 760mm gauge line at Zavidovići, starting point of the 114Km line to Han Pijesak. 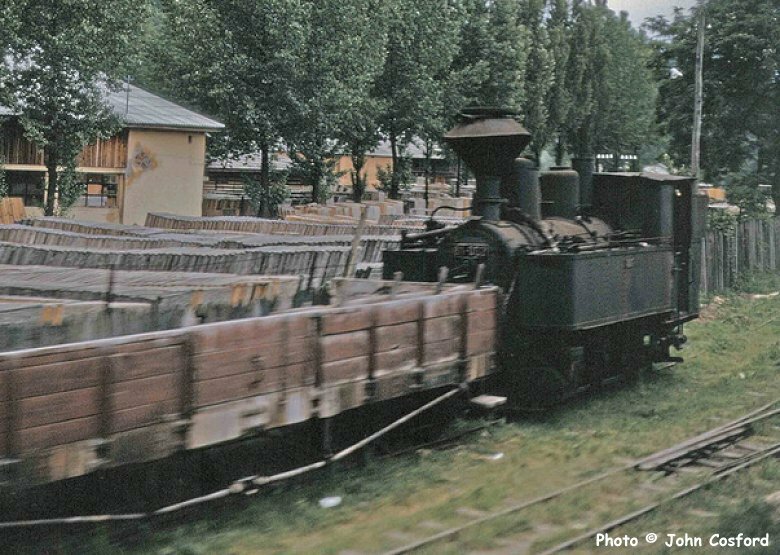 Photo taken from our standard gauge train from Beograd to Sarajevo.This loco was one of a class of eight built for the kukHV (kaiserlich und königliche Heeresverwaltung = Austro-Hungarian Army) of which six eventually ended up in JŽ stock. 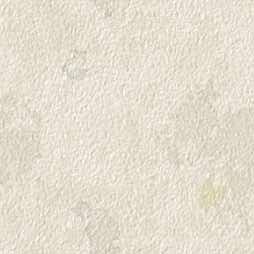 24/05/1966.